The application of foam spray uses rigid polyurethane foam which sprays to a fine cellular structure with high compressive strength and good adhesion and insulating qualities. Many of these foam spraying techniques and materials do not contain or use any CFCs. Insulating a Toccoa building with this method will help to keep it warm in the summer and cool in the winter, reducing temperature control costs and providing a dry and comfortable environment for staff and workforce, and controlled storage for stock and materials. 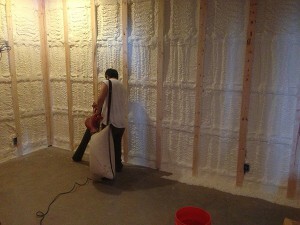 You cannot go wrong if you are after superior service and turn to the professional team at Southeastern Insulation. We are wholly dedicated to offering the best in a complete customer service package, and know you will be pleased with the results on any job that we perform. Each and every one of our contractors is not only passionate about the service that they provide, but dedicated to offering the best results, and most enjoyable experience possible. When it comes to experience, we are well versed in a wide variety of insulation, and are always looking for ways to benefit the customer in savings and service. We can help you save money on each and every one of your heating and cooling bills, and any service that we provide will not only boost the value of your home, but help you save money in the long run! 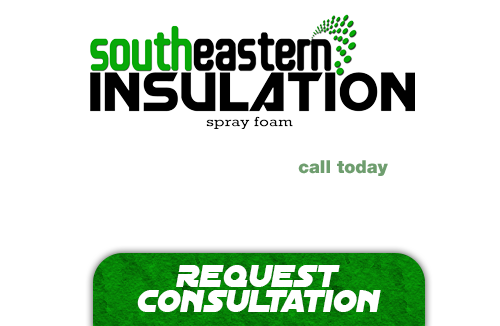 If you’re looking for a professional Toccoa Spray Foam Contractor, then give us a call today at 678-561-FOAM (678-561-3626) or complete our request estimate form.